I'll be attending North Texas RPG Con this year in June (3rd to 5th) to play in the usual games and of course do some live podcasts for Roll For Initiative along with some for the Path of Legends Podcast. I will be sitting along side +Erik Tenkar my co-host for Path of Legends for a show and then be joined by +Glen Hallstrom of Thaco's Hammer for another. 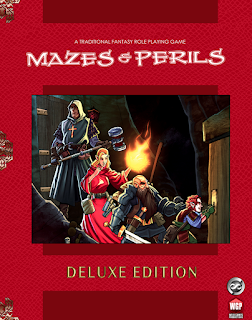 I will also be there with a hard copy of the new Mazes & Perils Deluxe RPG to show to various people as the PDF will go on sale that weekend starting at noon eastern time for $1, for 48 hours only and then will go to its normal price of $7.99. 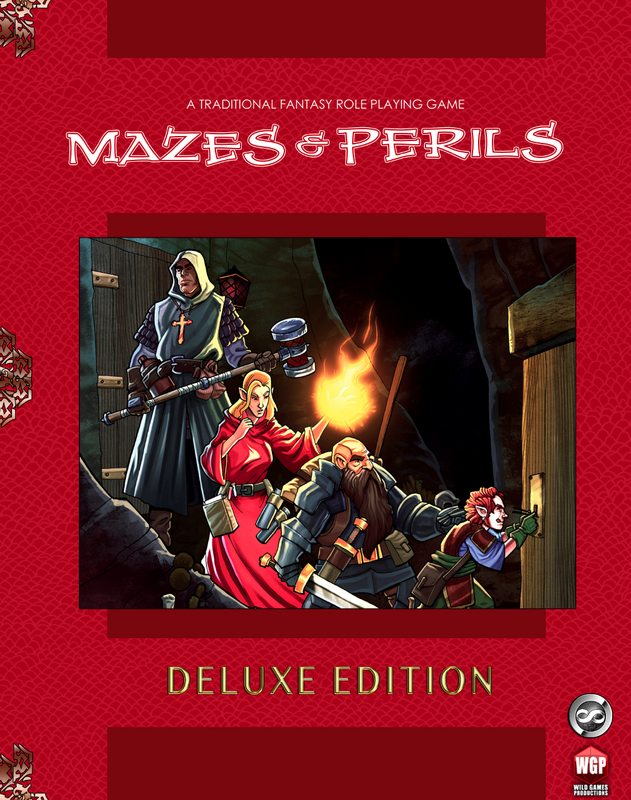 I'd like to take this time to thank my good partner in this venture for putting up with me and helping make the new edition a better looking game, +Brian Fitzpatrick . Thanks for the shout out Vince! It was a challenge, but I think it's paid off! Your cover looks awesome, as does all the new content! The Orangelist AKA Richard T. Balsley Childish 'Nazi' like list, are you on it? The new Ghostbusters movie, a "disaster"